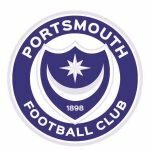 A Matter Of Time Before Pompey Exit? 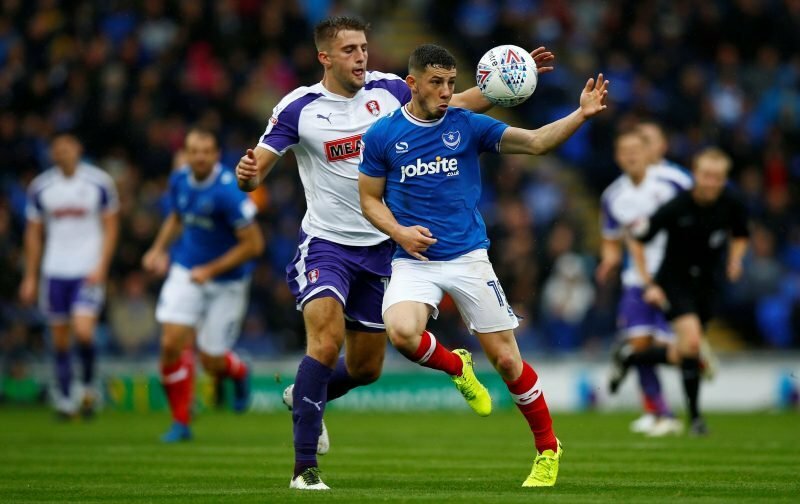 Yes, Kenny Jackett, as you would expect, has made it clear Conor Chaplin will only leave on Pompey’s terms. However, it seems merely a matter of time now and a case of when and not if, right? Quite rightly, Jackett isn’t prepared to allow the Blues, as a club, to become weaker by letting Chaplin leave without a replacement lined up. But with the club clearly prepared to let the local lad leave and clubs – Coventry, Bristol Rovers and Barnsley – watching on, if Chappers doesn’t go before the August deadline you have to feel he’ll leave next summer, if not in January. As I’ve said previously, I’m a fan of Chaplin’s but it feels as if an exit is best for him and his career. Also, whatever we might think, and despite being in good pre-season form, can Paul Cook and Jackett be wrong? Both overlooked him in recent years, having worked with him day-in-day-out. Even with a contract running down, Pompey know we’ll be assured of a compensation payout, so there’s no immediate pressure to offload Chaplin. Admittedly I do feel for him as it leaves him being treated like a piece of meat, stuck in the middle. Ok, that being said, if it isn’t the club doing this to a player, the players do it to clubs – this is football for you. Interest in Cheltenham’s Mo Eisa would appear to be the key factor? Will Pompey pay up to £1.5m for him, is Eisa worth this? I honestly couldn’t say if I think he was, I wouldn’t say the Blues will refuse to pay such an amount though. But, in closing, will, as always, say we have to go with the in Jackett – and the clubs’ owners – we trust, both in terms of the impending departure of Chaplin and the arrival of Eisa, or someone else. The fans love Chaplin as he is relatively local, he gets goals as well but most as an impact sub, when he plays the while game he isn’t as effective unfortunately. I’m one of his biggest fans but the lad has to decide what’s best for him and his future.